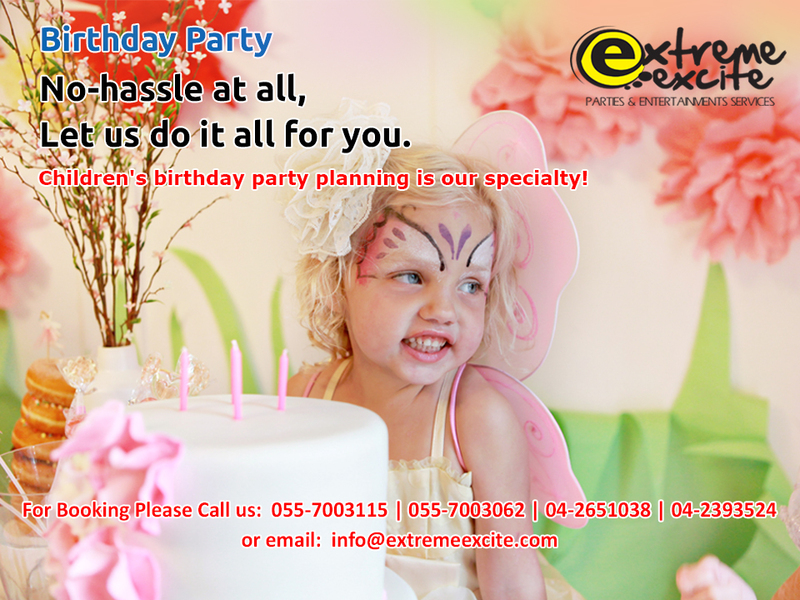 Celebrate your child's birthday party with #Extreme_Excite is the solution for your party needs. We make sure that all you need for the party are ready. 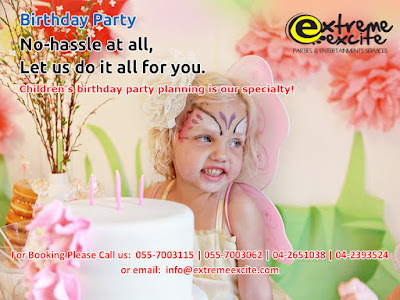 Making a successful event with a professional Party Host,the right party music , the funny kids games that makes your big day a big laughter of fun and enjoyment.